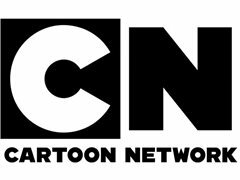 We're looking for a female influencer to host a Cartoon Network owned YouTube channel aimed at young girls! We're looking for someone who is fun, engaging, in tune with what's trending in social media spaces, and has a love for pop culture! Topics covered across the channel will include trends, toy unboxing, Youtube challenges/reacts, slime, craft, DIY and everything that girls are interested in! Our studio is based in Sydney, which is where filming will take place. please consider before applying. Female host who is fun, engaging, is in tune with social media spaces and has a love for pop culture! Ideally someone with an existing following on Youtube, Instagram, or Tik Tok. NZ Voiceover for Two Short Educational Videos About Recycling!